The Scraper Bike Team had a blast at this years Bike Expo. Honestly, they are right. 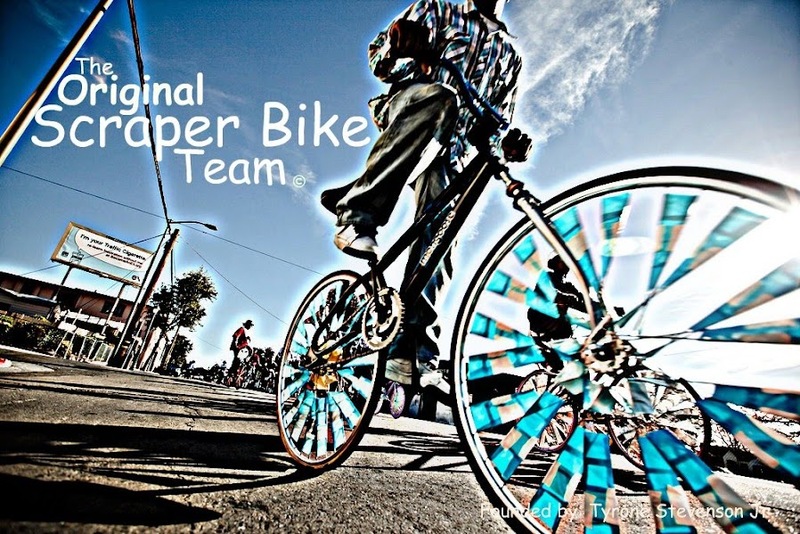 Instead of involving themselves on something illegal, they chose to express their selves in making these awesome bikes. Nice! Might give you guys some inspiration. I saw these guys on a festival in Gothenburg Sweden once.I think there from England though. Homie, I seen this video on Wimp.com and it damn near brought a tear to my eye. You've got the biggest props from me that I can possibly give. Keep doing what you're doing and keep them kids outta trouble. Shared on FB, Pinterest and Google+. Keep up the awesome work.